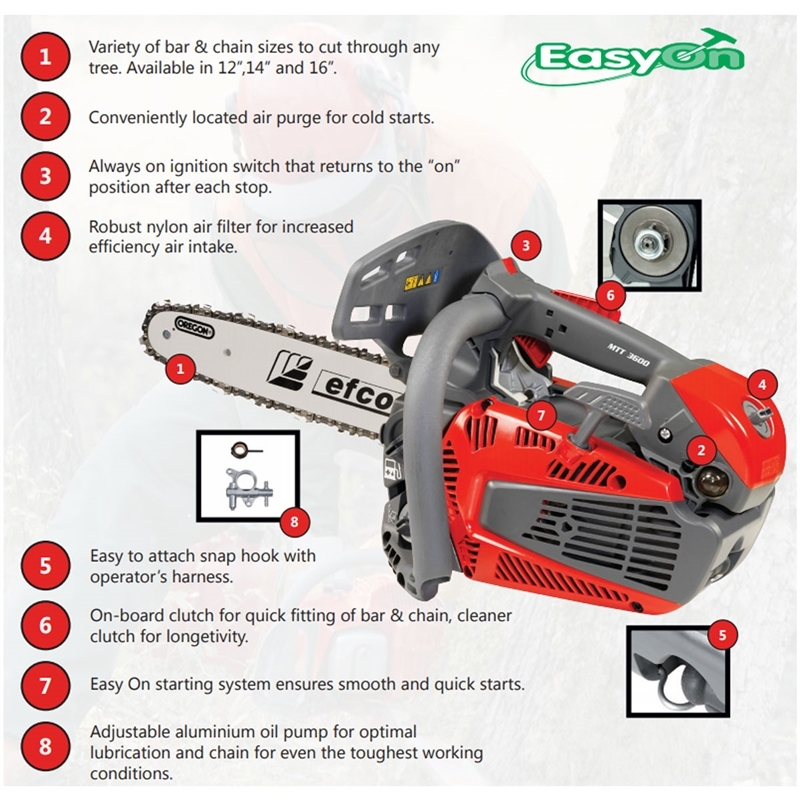 Efco’s MTT 3600 top handle chainsaw was designed for the professional arborist. 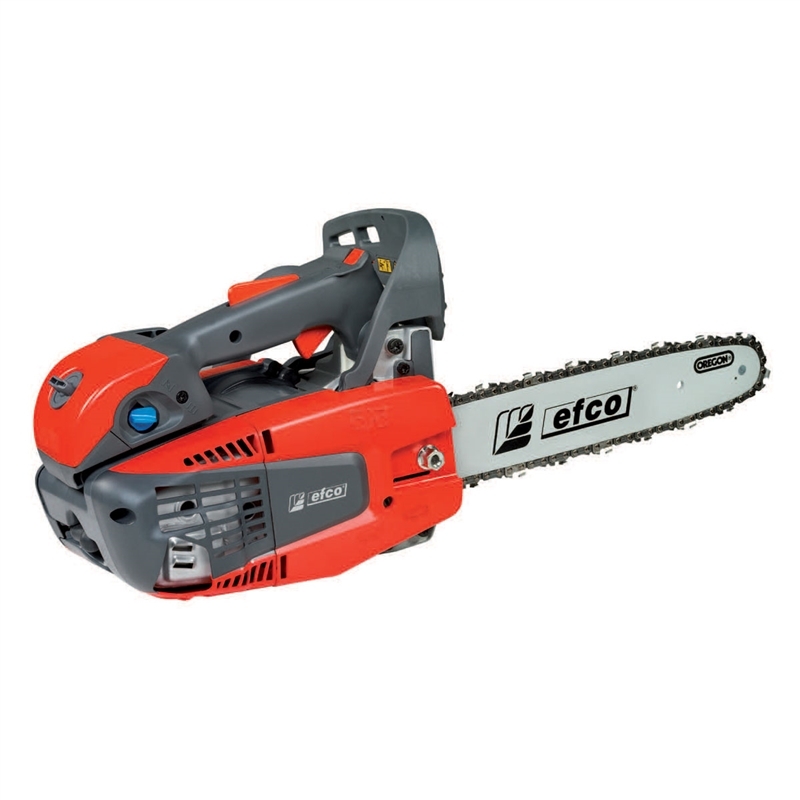 With a combination of power & balance, the MTT 3600 chainsaw provides the versatility an arborist needs day in & day out to get the job done. 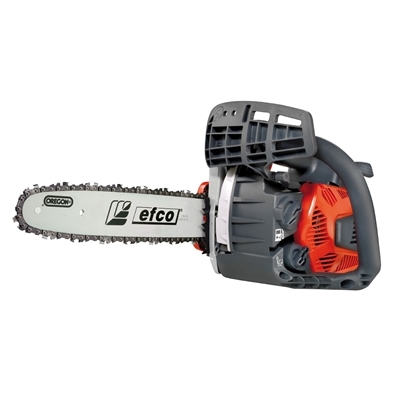 Engineered with legendary Italian design and backed by industry leading 2 year commercial and 5 year consumer warranties. Created with the highest quality materials and ingenuity, Efco is power you can trust. Fuel Tank Capacity: 9.46 fl. oz. Oil Capacity: 7.7 fl. oz.